Kingstons Enterprises radio stations, Capitalk and Nyaminyami, which were recently licensed by the Broadcasting Authority of Zimbabwe, have made senior appointments.In a statement yesterday, Kingstons Enterprises said former Star FM producer and presenter Napoleon Nyanhi had been appointed station manager with immediate effect, while Nyaminyami FM appointed Maxton Kanhema as station officer with effect from November 16.Prior to his appointment, Nyanhi was the programming manager for Star FM and is expected to steer Capitalk to greater heights. 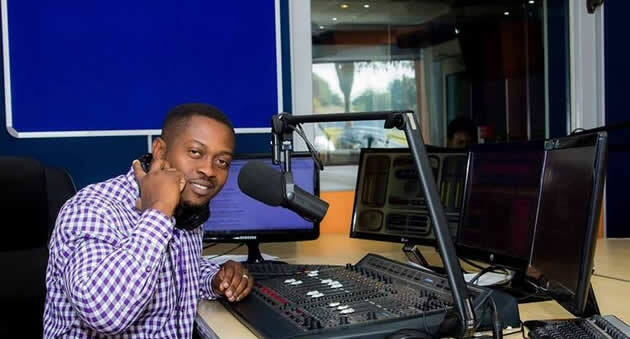 Nyanhi, who is popularly known as Napster, the Radio Master, started radio broadcasting at the inception of Star FM in 2012 where he was a producer and presenter. He rose through the ranks to become the programming manager in September last year. Nyanhi, who holds a marketing degree from Africa University and has worked in television production before, said he was looking forward to the experience that would come with establishing Capitalk 100.4 FM. “I believe I got the best training possible which will start me off as I embark on this new journey,” he said. He said his vision was to serve Capitalk FM audiences through the provision of hyper-local content and programming that adds value by looking at the world from multiple perspectives. “My mandate is to give Harare its first premium talk radio station. Capitalk 100.4FM will be a sophisticated talk radio station whose vision is to be the most trusted source of news and current affairs in Zimbabwe’s electronic media,” he said. Kanhema, a seasoned media practitioner, spent time at SFM before joining the then Newsnet as a business reporter. 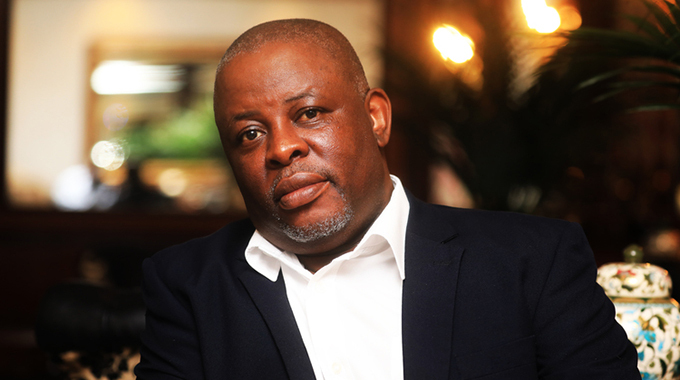 He has extensively worked in the tourism sector where he actively marketed Kariba as a tourism destination of choice. 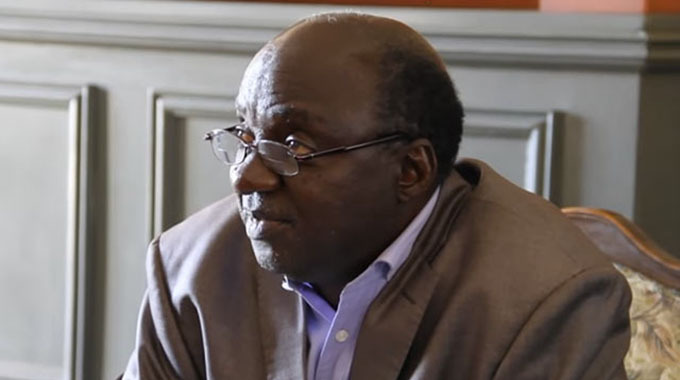 In 2008 he coordinated a project to commemorate the resort town’s golden jubilee and was able to bring together more than six Government ministries and the Kariba community through this initiative. Kanhema, who holds a BSc Honours degree in Journalism and Media Studies from the National University of Science and Technology (NUST), has also hosted the Kariba Business Expo for the past six years bringing business players from across the country to Kariba. The expos have also been used as the gateway to Kariba by those wishing to invest in the town. His vision is to see Kariba competing with the rest of the world in every aspect of life. “It is my hope that we will be able to use the power of radio to unite people, bring investment to Kariba and to make Kariba the prime tourist destination in Zimbabwe. “Nyaminyami FM belongs to the people of Kariba. It is the views and aspirations of the people of Kariba that will define the station,” he said. Kanhema expressed excitement about working with the Kariba community saying with the community’s involvement, the station would become a success story.